I don't know what to respond to this. I hope it is something that completely contradicts Reputation and produces more singles like Delicate, but I'm asking for too much. 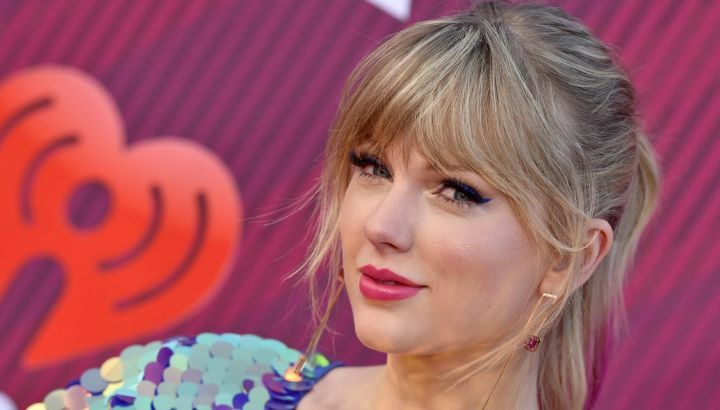 Taylor Swift shares video for "Delicate"